It has a very special look about it. 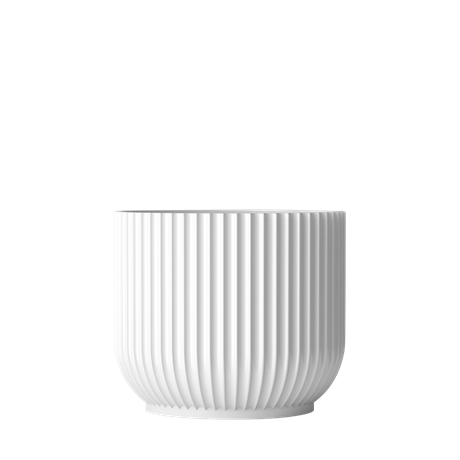 The Lyngby vase has become one of the most iconic designs from Lyngby Porcelæn. When it was launched towards the end of the 1930s, its aesthetics were very modern and unique. Its oblong, grooved shapes and elegant simplicity were entirely new. 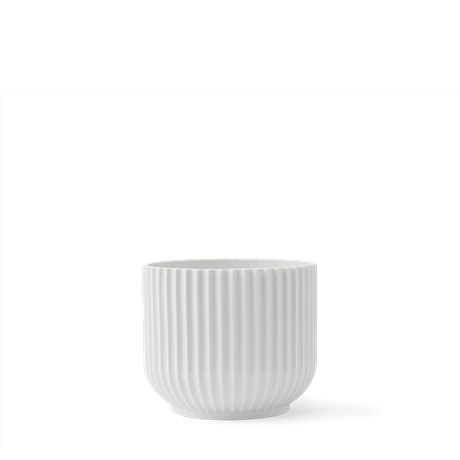 The vase marked the beginning of a new design era for Lyngby Porcelæn, and many other designs followed in its wake, also inspired by the Bauhaus movement. The Flowerpot is the result of combining a little inspiration from both classics to create something new. 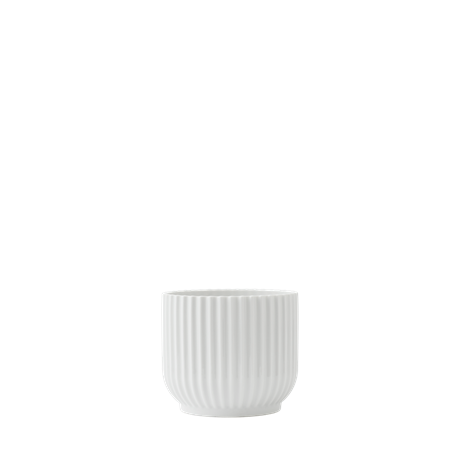 It has the elegance of the Lyngby vase and the charming shape of the Bonbonnière – yet the styling is uniquely its own.